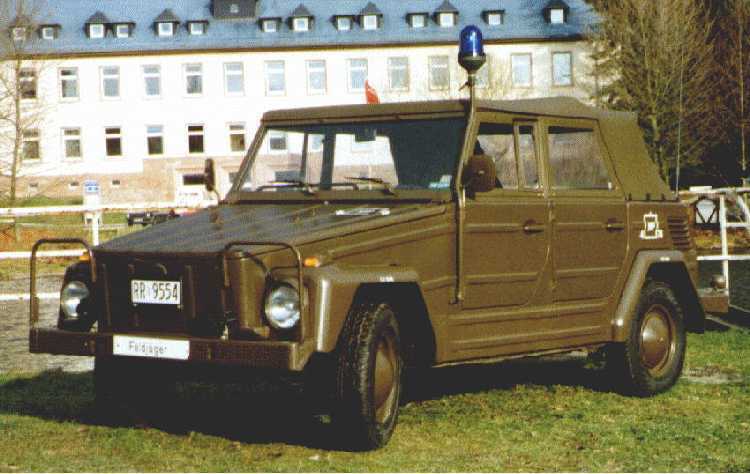 The goal of this web site is to collect interesting information about the VW 181. Subjects include Background, Identification, Technical details and References. See the Index for a full listing of subjects. With your help it could grow out to become an on-line encyclopaedia. Please send your additions and/or corrections - mentioning your source - to Hanno Spoelstra. Thanks! On 17 april, David Campbell, Editor of Thing Stuff, informed me that "you have earned The Type 181 Registry's New Website Award for serving as a positive influence to the Volkswagen Type 181 community and for providing a quality service to the owners and enthusiasts of The Volkswagen Type 181 and 182's worldwide. We applaud your interest and efforts to make our community a better place." I thank David for this reward, and would like to recommend his Type 181 Registry. Sign up as member today! 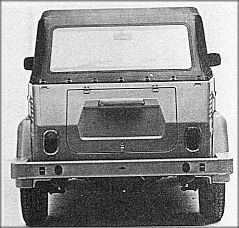 The VW 181 Facts & Figures are compiled from various sources. No liability or responsibility in any regard can be assumed. It is your own responsibility to always check any information which might endanger the safety of your vehicle, its occupants or other road users. The VW 181 Facts & Figures concept, content and format are the original work and intellectual property of the (co-)author(s) and contributors unless otherwise accredited. Visitors are asked to notify the editor immediately if they feel that any VW 181 Facts & Figures material has been wrongly accredited. 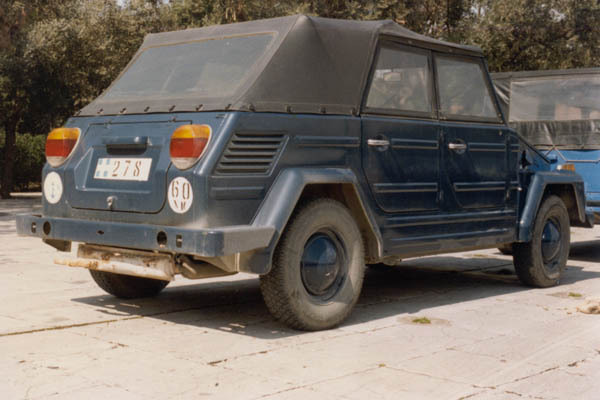 This VW Thing Ring site is owned by Hanno Spoelstra. Click here to join the VW Thing Ring.